The Children’s Place was founded in Hartford, Connecticut in 1969 by David Pulver and Clinton Clark. They began by selling toys, apparel and accessories before deciding that apparel had the most growth potential. 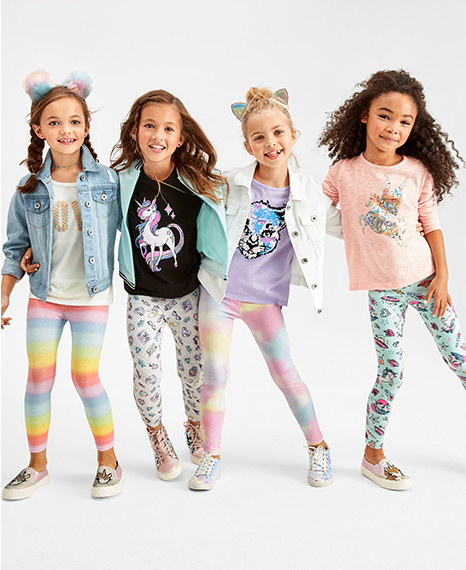 By the early 1980s, The Children's Place was repositioned as a specialty retailer of children’s apparel for newborns to pre-teens and began offering private label merchandise as well as branded product. In 2010, Jane Elfers took the helm as President & Chief Executive Officer. 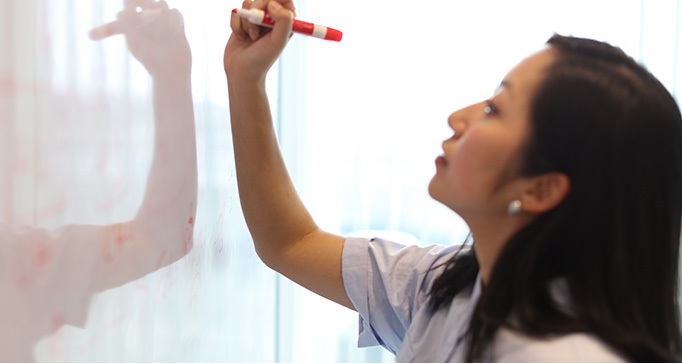 Jane quickly established four Strategic Growth Initiatives for the company to maximize our long-term potential: Superior Product, Business Transformation through Technology, Alternate Channels of Distribution and Fleet Optimization. In order to support our key strategic initiatives, Jane also established a best in class management team and a foundation of operational excellence. Our successful execution of these four Strategic Growth Initiatives have transformed The Children's Place from what was a predominately Brick and Mortar North American retailer when Jane arrived, to the Global Best in Class Omni Channel Kids Specialty Retailer that we are today!